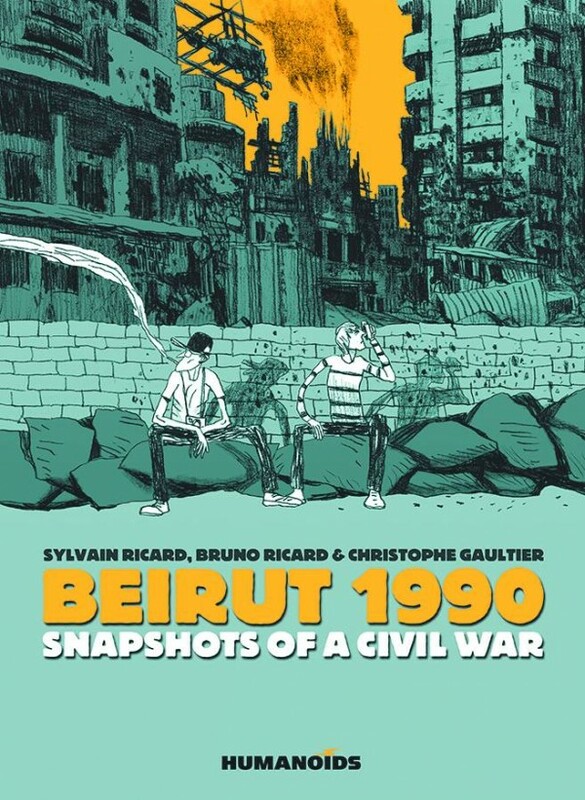 Beirut 1990 is one strange and unconventional graphic novel, more in the way of holiday memoir were it not situated in the Middle East’s most prominent warzone of the late 20th century. Throughout the 1980s Lebanon’s capital city was a frequent comparison point for comedians indicating how bad somewhere else was. 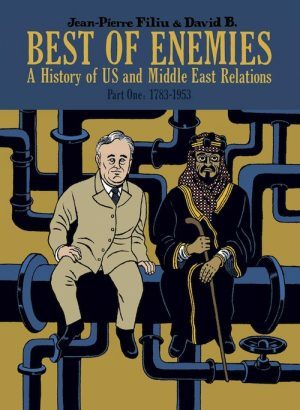 Like most Arab countries there’s a tension between Shi’ite and Sunni muslims, and factions within those groups, additionally there was a substantial Christian population, and the PLO used Lebanon as a base to attack Israel. Sectarian squabbles escalated to civil war in 1975, and it was during the last year of that war that Bruno and Sylvain Ricard decided to visit. The Ricard brothers portray themselves as likeable goons, good-hearted enough to travel to a warzone with first aid certification in order to help out, yet with little knowledge of the circumstances leading to war. They supply small pen pictures of the people they meet, yet we never come to know any of them. A rare conversation around halfway briefly sparks into interest when one of their companions confides previously split loyalties, but for the most part the Ricard brothers hover constantly on the periphery. 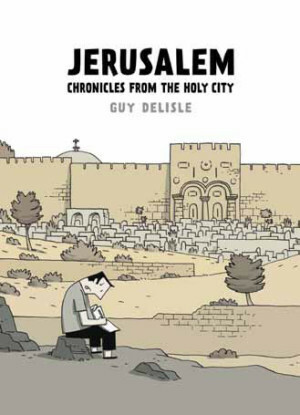 Neither their experiences or observations offer much insight that couldn’t be gleaned from a brief online search, and it’s a fatal flaw when considering how rich similar material from Guy Delisle or Joe Sacco is. At least the Snapshots subtitle is a form of honesty about this. Neither is Christophe Gaultier’s art a saving grace. 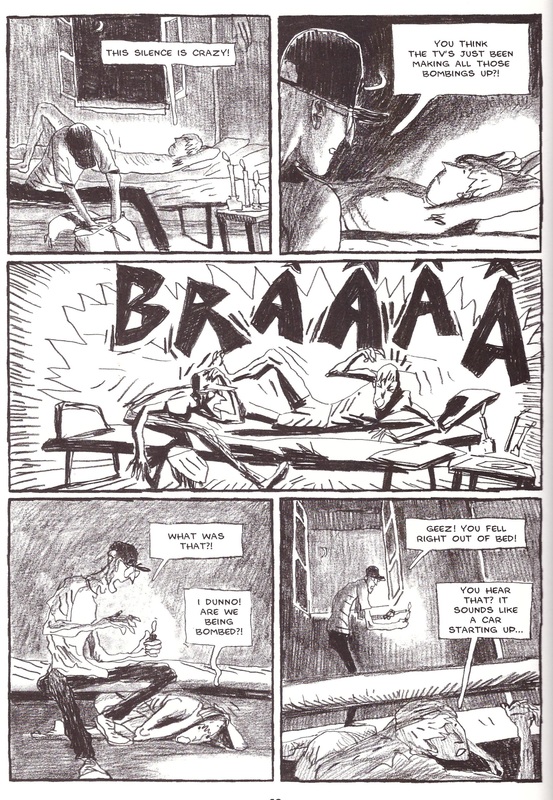 It’s extremely sketchy in a minimal style, and unable to convey personality except via an exaggeration unsuited to the approach. Early in the book the Ricard brothers are accused of being war tourists, and while that’s not responsible for their being blocked from helping as intended, it’s an allegation their account hardly refutes. Until the final pages, that is. 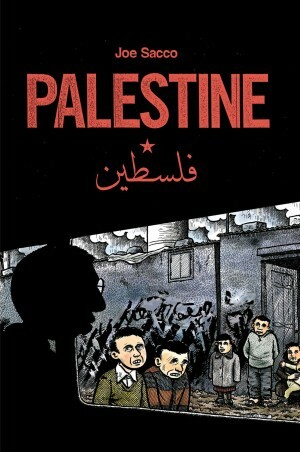 The sequence of the brothers leaving Beirut finally conveys some emotional connection, and the epilogue is the book’s finest achievement. It includes updates on the situation and people met, two heartbreaking letters, and some condemnatory ignorance from the press. 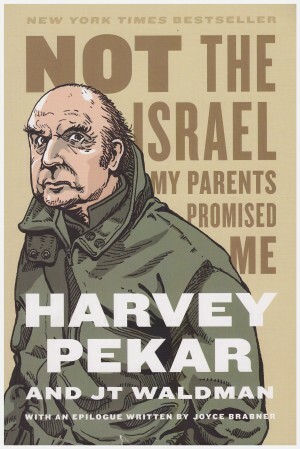 If the remainder of the book matched the power of the final twenty pages Beirut 1990 would be something to praise and recommend. Sadly, it doesn’t.